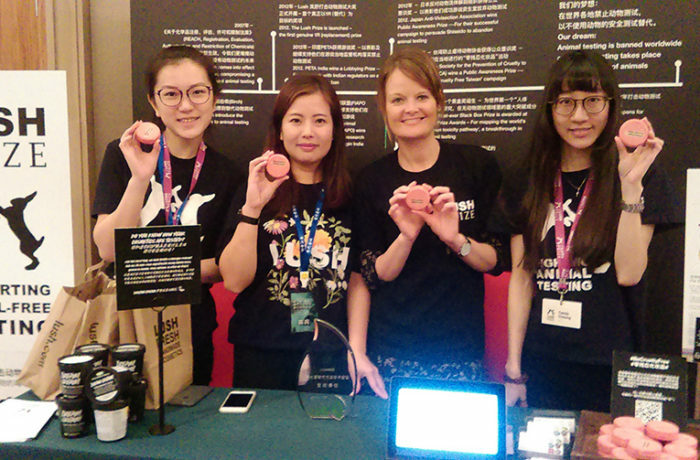 Day 3 for Lush Prize at the International Conference of Alternative Methods to Animal Testing in China. 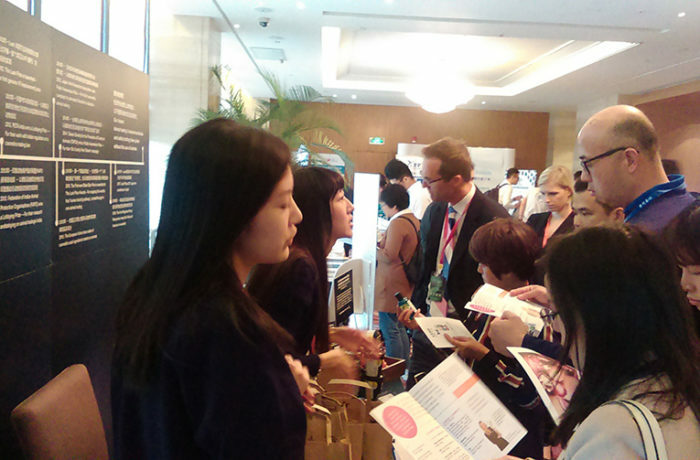 The final day of the conference took a more ‘hands on’ approach with tours provided of two laboratories. 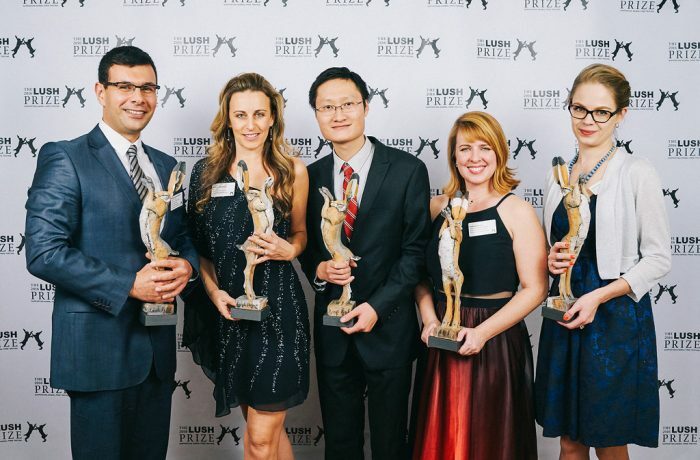 Day 2 for Lush Prize at the International Conference of Alternative Methods to Animal Testing in China – Lush Prize wins a prize! 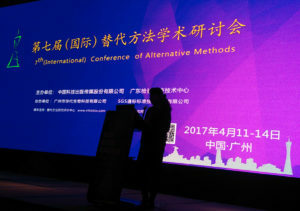 The Lush Prize is very pleased to attend and present at the 7th International Conference of Alternative Methods in Science City, Guangzhou, China. 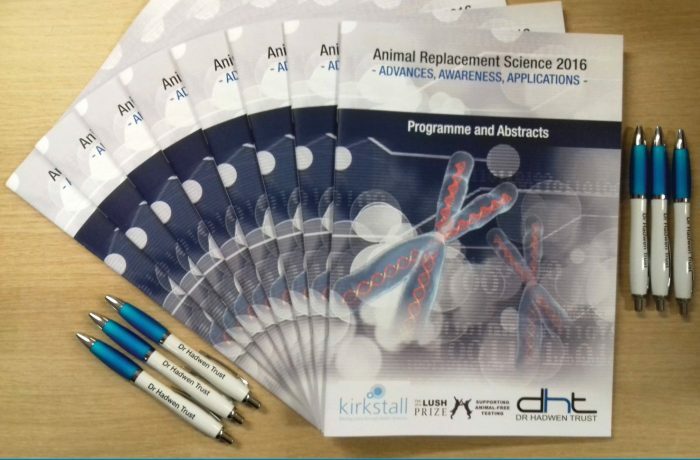 Sponsoring the annual Animal Replacement Science conference, on the theme of ‘Advances, Awareness, Applications’. 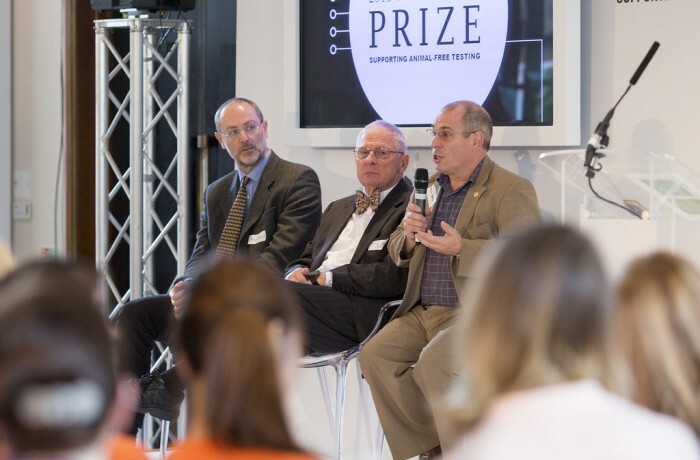 The first awards to be announced for the 2016 Prize are for five Young Researcher (Americas) winners. 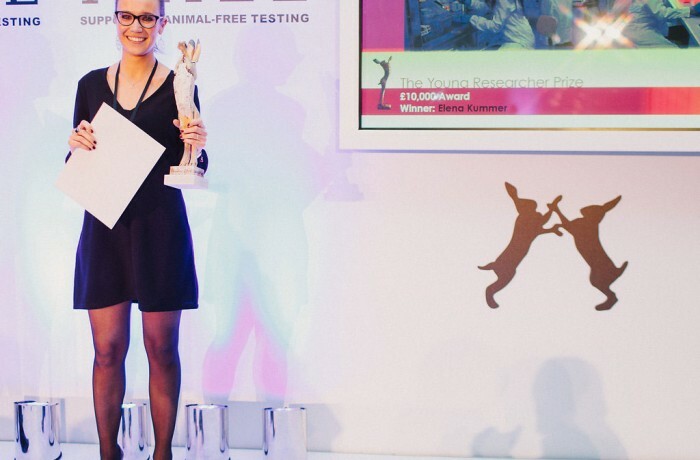 Young scientists wanting to pursue careers in alternatives to animal testing are being given additional support this year with new Lush Prizes for Asia and the Americas. 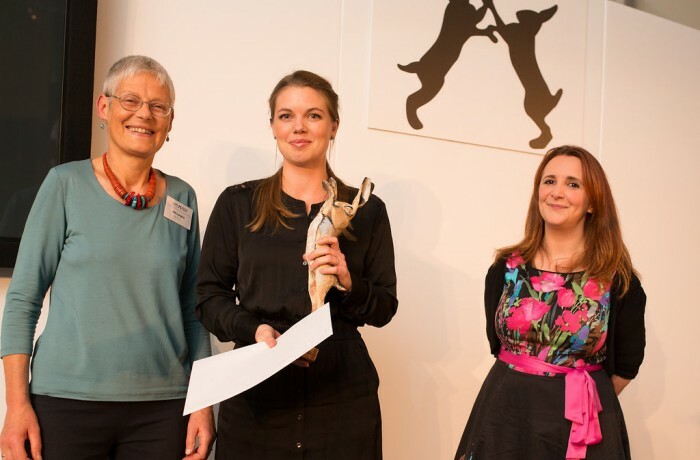 Do you want to make a nomination for the Lush Prize, the global initiative aiming to bring forward the day when safety testing takes place without the use of animals? 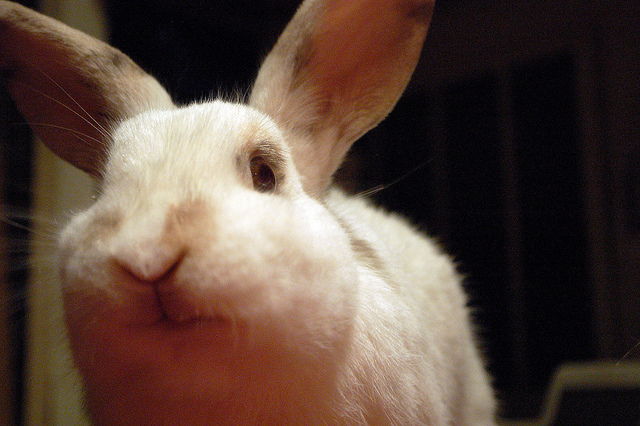 An in-vitro toxicity test that saves animals’ lives by using human cells, has been approved.